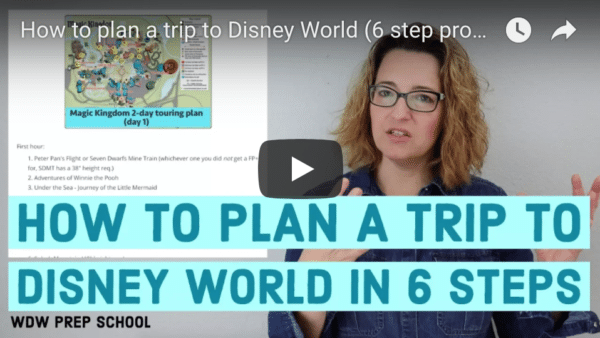 If you want Disney World discounts for your trip, it's important to know when, what, and how those discounts are handled. I have lots of tips in this episode for how discounts work so you can maximize your chances. I also have a quick tip to help you work around the dreaded errors on the Disney World site. Watch at https://www.youtube.com/watch?v=rXO5QArrXAk and be sure to hit subscribe so you don't miss any videos in the future. Cookies cause lots of errors on the Disney World site. Clients of Perfect Story Travel get a free membership when they book. Hope that helps. In the podcast you mentioned a discount for Disney Visa cardholders. Any tips on how I can get more details on this discount? I have checked the Chase site and Disney site and not finding this discount listed. Thanks! A podcast on Annual pass discounts would be a great follow up to this. I have been debating purchasing one for a trip next year but I’m still up in the air as to whether the investment is worth it. Thanks for collecting all of this information together. I’ve been considering renting DVC points for that trip, but I cannot yet (trip is not until next December) and I’m still crunching all numbers to see what my best deal is (especially since I know that season is popular with owners and availability may be limited).